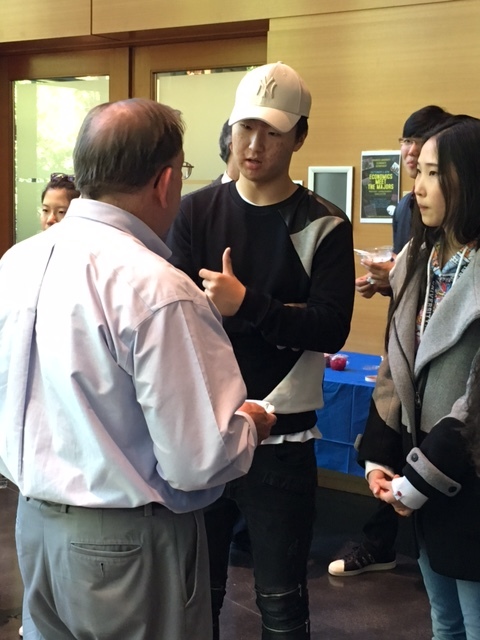 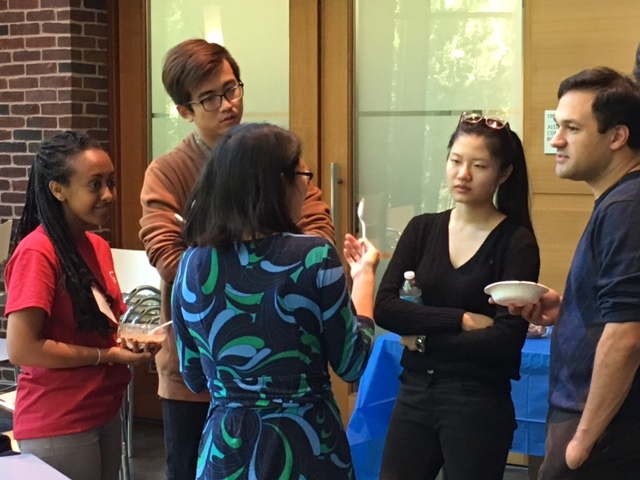 On Wednesday, October 5th, the economics department held their “Meet the Majors” event in the World Court of the Lemberg Academic Center. 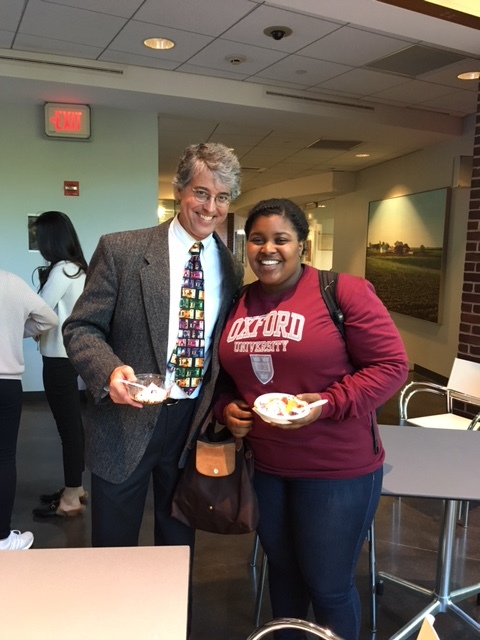 Students enjoyed Lizzie’s Homemade Ice Cream with all of the fixings while chatting with faculty, UDR’s, and other econ majors. The event is coordinated so that professors, TAs and UDRs are able to come and talk with prospective and declared Economics majors or minors who are looking for advice regarding courses, internships or jobs, and, of course, enjoy some ice cream!